We have a lot of web savvy people here in the Marketing & Web Design department at Pet Naturals® of Vermont. Translation – we spend a lot of time on the Internet. 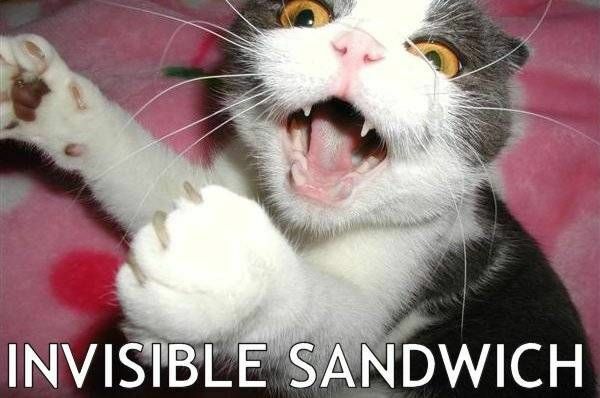 Even if you spend very little amount of time online, you’ve probably run across a cat meme at least once. 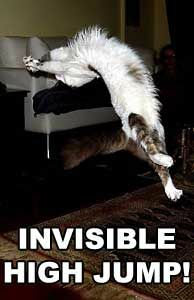 While memes got their start in the early 20th Century, before the Internet existed, the current version of cat memes began to gain traction and garner more attention some time around 2006. LOLcats, Caturday, and I Can Has Cheezburger (ICHC) all gained popularity around the same time, as part of a series in which the cats use lolspeak—a ridiculous type of broken English. ICHC was created in 2007 by Hawaii blogger, Eric Nakagawa, and his girlfriend, Kari Unebasami. Grumpy cat is perhaps the most well known Internet cat celebrity. So famous in fact, that she recently announced the release of her own line of coffee drinks called “Grumppuccino.” Grumpy got her start on Reddit in 2012 when someone posted pictures of her, which were quickly turned into cat memes. This meme is one of our favorites here at Pet Naturals®. Also known as “Sophisticated Cat,” boat cat has made it into more than one email exchange in the office. The offhanded remark and the ascot are only part of the humor of this meme and what makes it so popular. Like standing cat, sophisticated cat has an anthropomorphic quality that gives cat memes their signature. 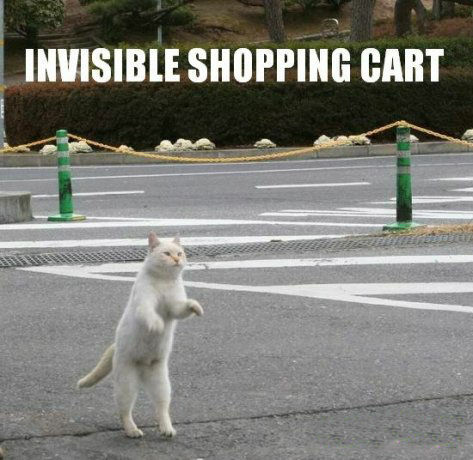 The invisible bike cat spurred a whole slew of Invisible X memes, including Invisible High Jump, Invisible Shopping Cart, and even Invisible Sandwich. You can see an entire photo gallery of some of the best at MSN online. We picked Colonel Meow because of his stately look and the variety of captions that work with his memes. He’s become so popular that Anderson Cooper interviewed Colonel Meow. No one is sure where this image came from, but it has been turned into a meme that provides ample opportunity for geeks to make corny jokes about chemistry and science. Business cat is a classic and could not be left off of our list. Similar memes include Anxiety Cat and Lenin Cat. This popular cat meme features a feline peering through a hole in the ceiling. This meme actually spawned a similar character known as “Basement Cat.” Fans of this meme may be surprised to learn that Ceiling Cat is actually looking through the hole of a sheet-rock wall rather than an actual ceiling. Perhaps hipsters will call this meme “too mainstream,” especially since Hipster Kitty has been liked and re-blogged hundreds of times. And according to Know Your Meme, this series has “spawned more than 800 variations and stands at the demigod tier.” We like it because the image—created by Portland-based artist, Craig Wheat—is a perfect backdrop for parodying the hipster culture. ← Why Do Cats Meow?